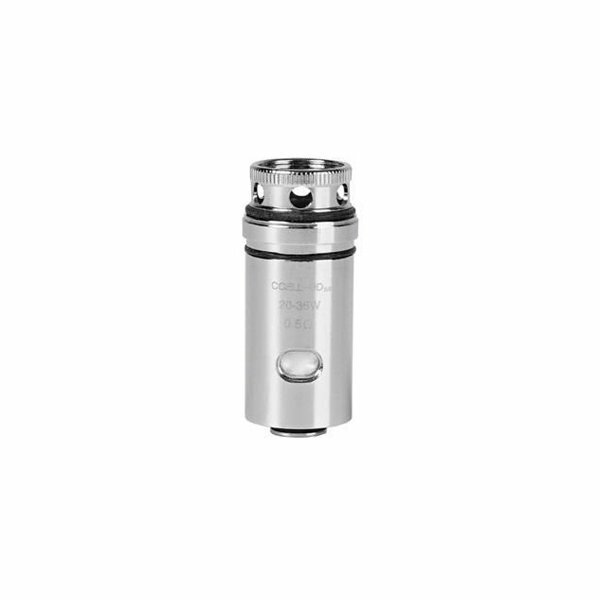 Ccell GD coils are ceramic and designed for the Guardian Tank. 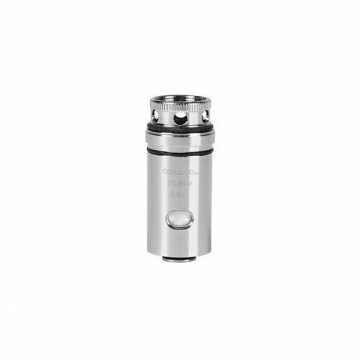 Coils CCELL - GD SS 0.5Ω, a subohm coil designed for direct inhalation vape and good steam production while respecting the flavors of liquids. To use between 20w and 35w. CCELL - GD SS 0.6Ω for an indirect inhalation vape. To use between 8w and 13w. Temperature control possible in SS.